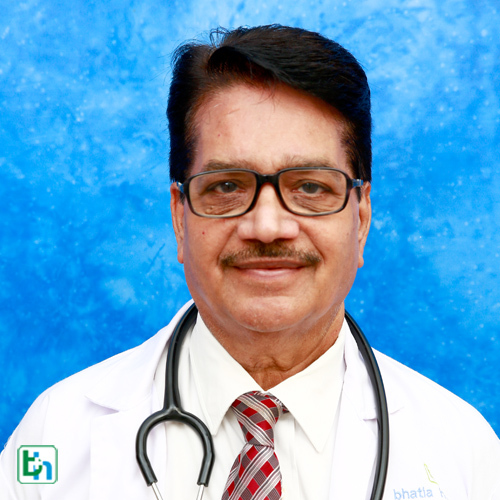 Dr B C Malpani is renowned in the field of General Medicine with vast experience of 33 years. Practicing Physician & Clinical Cardiologist in city of Mumbai since 1974. He has keen interest in service to humanity involved in several free medical & cardiac camps for poor & under privileged. Conducting charitable OPDs at several city Hospitals and health centers including Bhatia General Hospital. He had been adviser to a British Company (ICI India) for several years as a certified Industrial physician. He has keen interest in disseminating medical knowledge / information to lay person / public to prevent illness through lifestyle & medication.